The next nine regions, which are mostly in Central and South America, also have a very good selection of videos, movies and series. Most probably, they are not the same as the ones in the US but rather more Spanish or French oriented. In Mauritius, we currently have access to 757 videos (13% of what is available in the USA), 523 movies (11% of what an American can watch) and 234 series (21% of what is viewable in the US). On average, Mauritians have 15% of Netflix. The reason, of course, is that a number of copyright holders (those who own rights to the videos, movies and series) do not want these to be viewed in Mauritius. It’s a legal issue instead of a technical one. Is Netflix worth it in Mauritius? 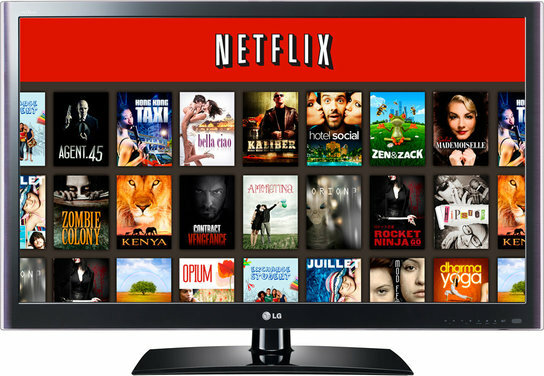 For HD content, Netflix costs $9.99 per month which is approximately Rs 360 per month. That’s not very expensive. But we only have 15% of Netflix compared to an American. Let’s say, for the sake of argument, that Netflix decides to make all its content available in Mauritius but with a proportionally increased price. In that case, Netflix would hypothetically cost us Rs 2,400 which is bloody expensive. So… is Netflix worth it? It’s up to you to decide. Personally, I have not yet made up my mind.